Google Pay got many solid improvements in the last six months, evidence that Google has major plans for the service. 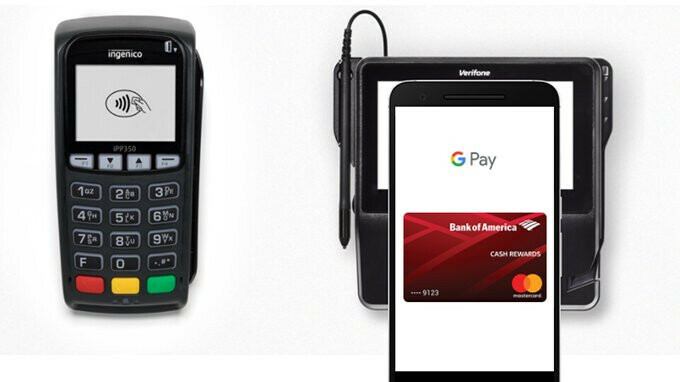 At the recent Google I/O conference, the Mountain View company confirmed Google Pay is getting even more improvements starting this week. So, if you've been using Google Pay on a regular basis, you'll be pleased to know that developers have decided to add support for flight, movie and concert tickets. You'll find all of these available in the new Tickets section that's been added after the update. Once you purchase a ticket, you will also get live alerts, updated departure times, as well as lock screen notifications. Some of these new features have been implemented over the weekend, but they should be rolled out to everyone using Google Pay. Keep in mind that in order to use Google Pay your phone must not be rooted. The app also requires Android 4.4 KitKat or higher to work properly.